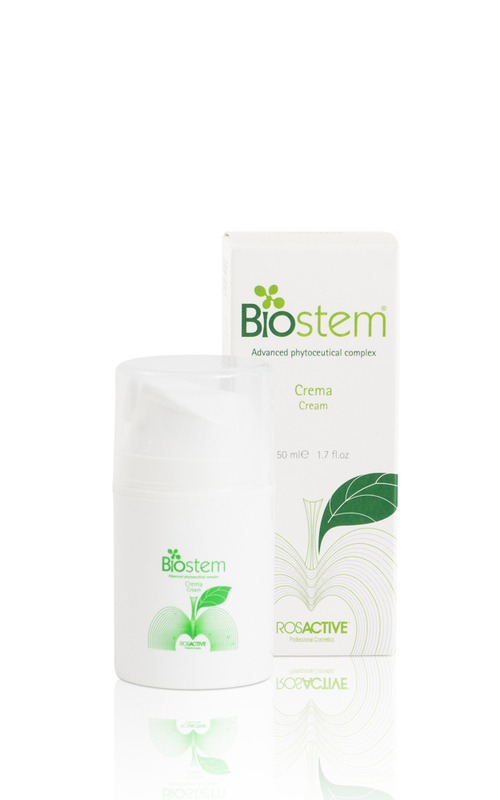 BIOSTEM IS FORMULATED TO FIGHT AGAINST AGEING. 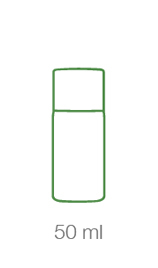 The creams and serums are exceptionally rich in texture and immediately penetrate with in the skin. 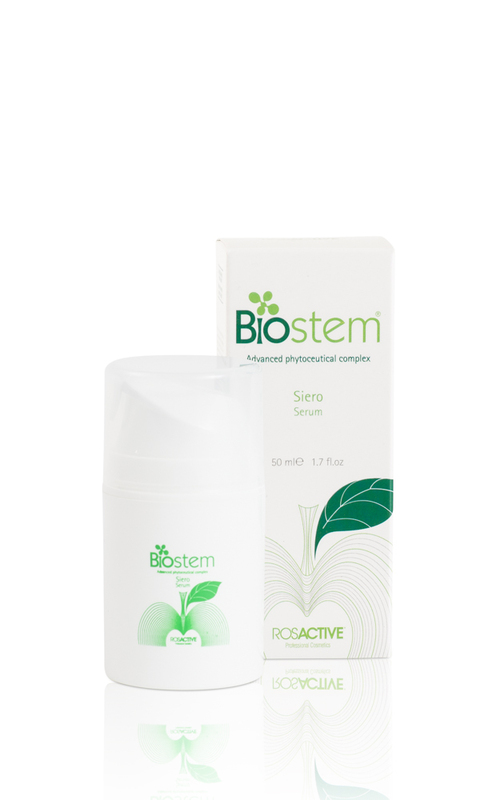 Biostem will reduce the effects of time, improve skin density and minimize wrinkles. Cosmetic effective ingredients: malus domestica stem cells, hibiscus extract,ceramides, jaluronic acid, jojoba oil, squalane, vitamin E, vitamin A, polisaccharydes. Formulated to delay the onset of cutaneous ageing, it visibly reduces the effects of time, improving skin density and minimizing wrinkles. 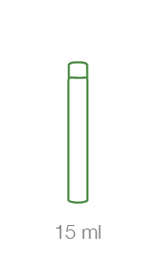 Suitable for dehydrated and atonic skin and particularly undernourished skin. 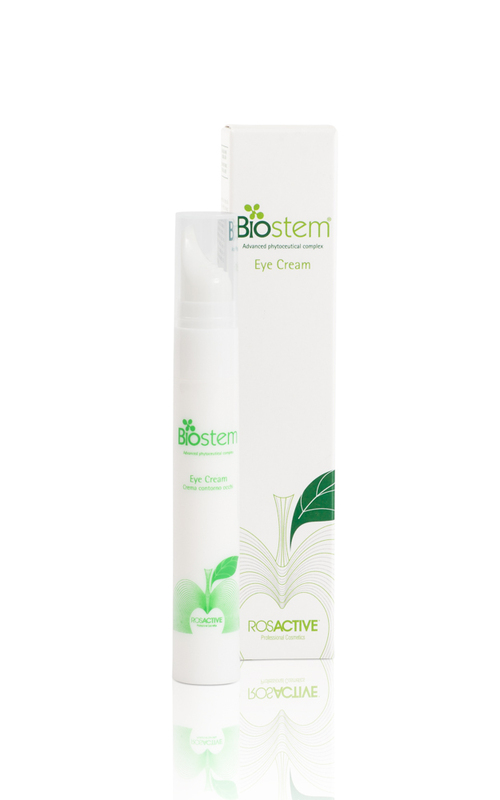 Cosmetic effective ingredients: malus domestica stem cells, hibiscus extract, ceramides, jaluronic acid, jojoba oil, squalane, vitamin E, vitamin A, polisaccharydes. Specially formulated to delay the onset of cutaneous ageing, it visibly reduces the effects of time, improving skin density and minimizing wrinkles. Suitable for dehydrated and atonic skin and particularly undernourished skin.